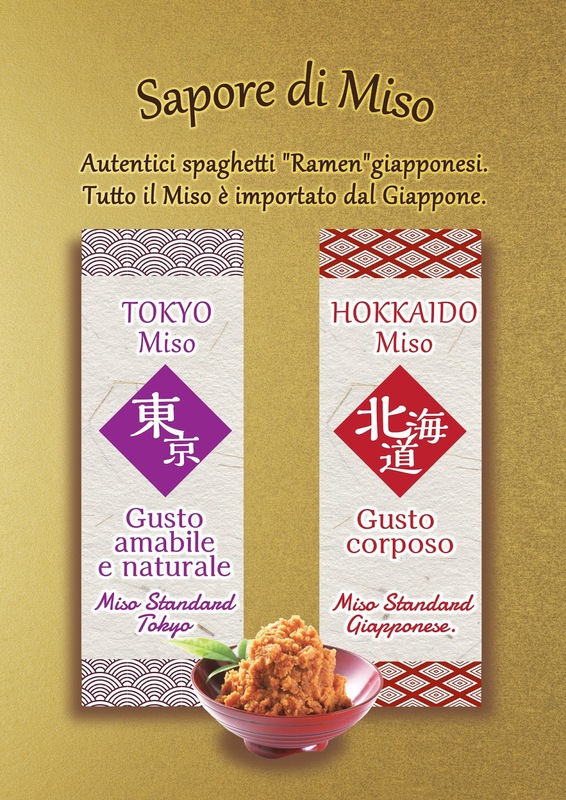 Note: Ramen in stile giapponese con, per esempio, fette di arrosto e alga Nori. 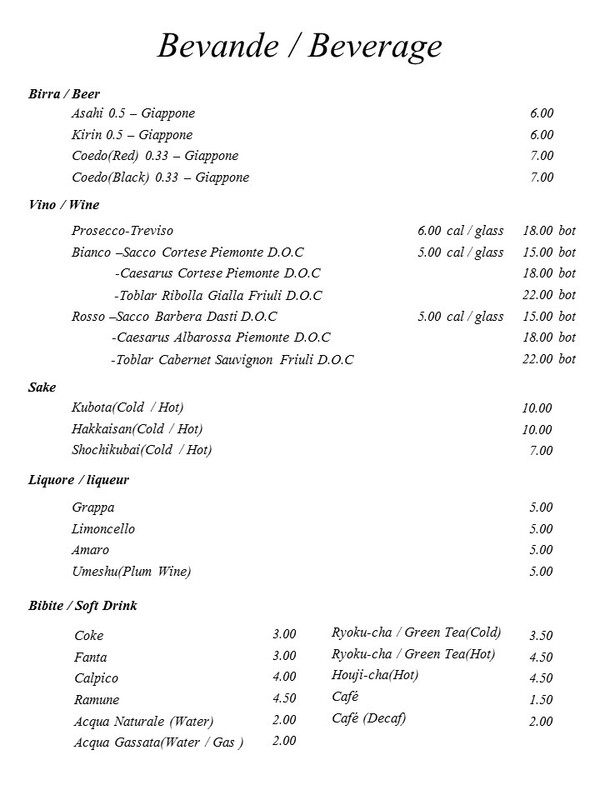 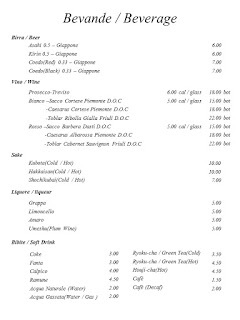 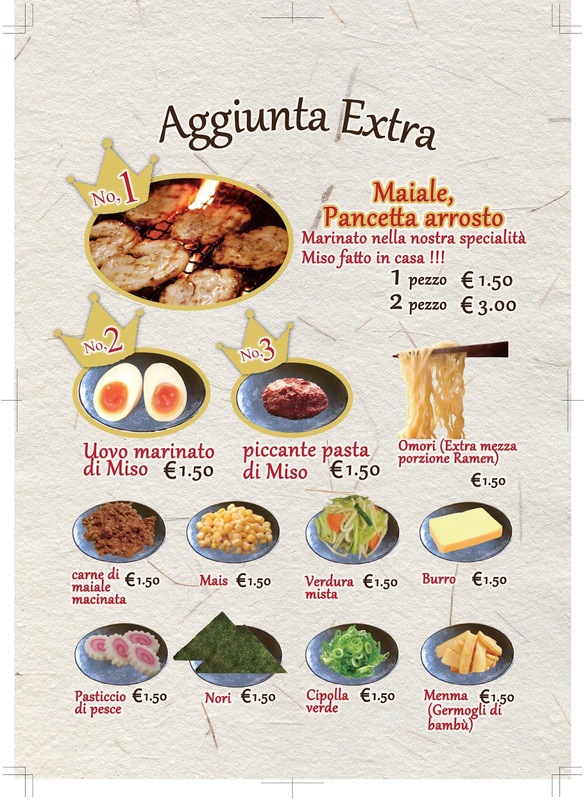 Ringraziamo il ristorante MISOYA per averci inviato il menu! 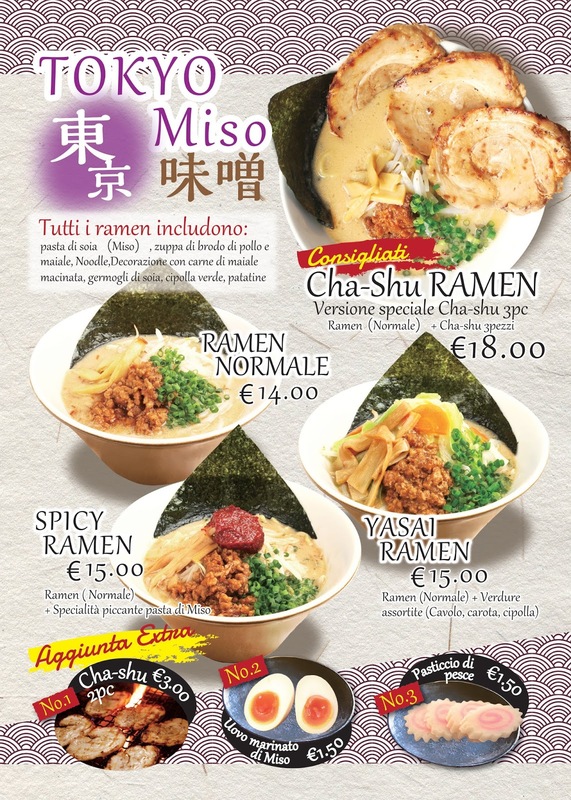 Finalmente arrivato Ramen Giapponese vero. 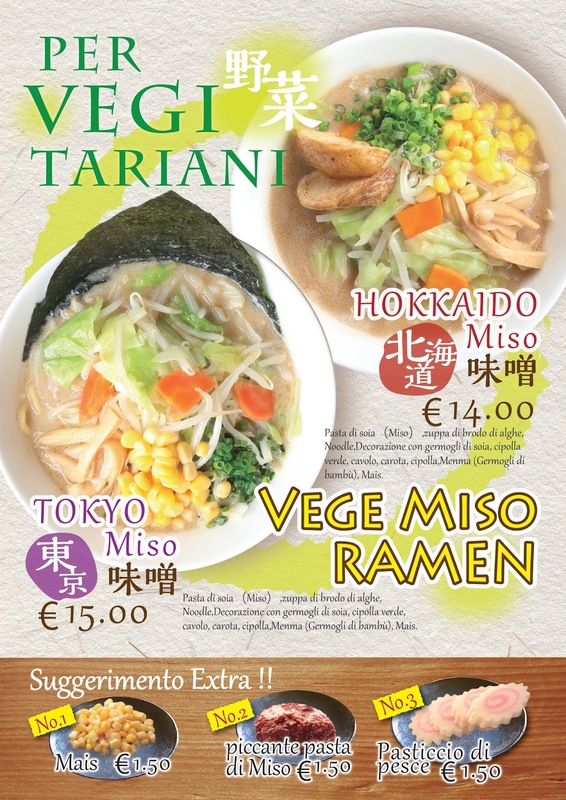 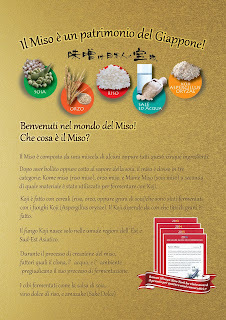 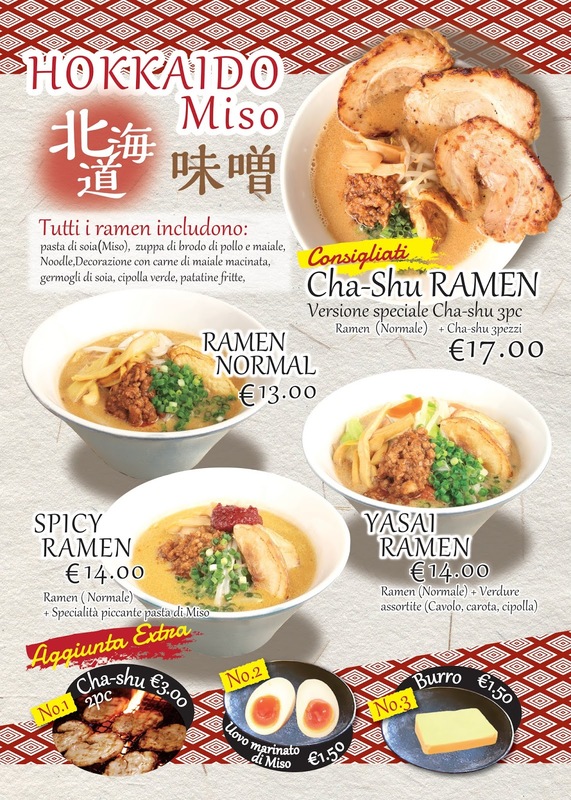 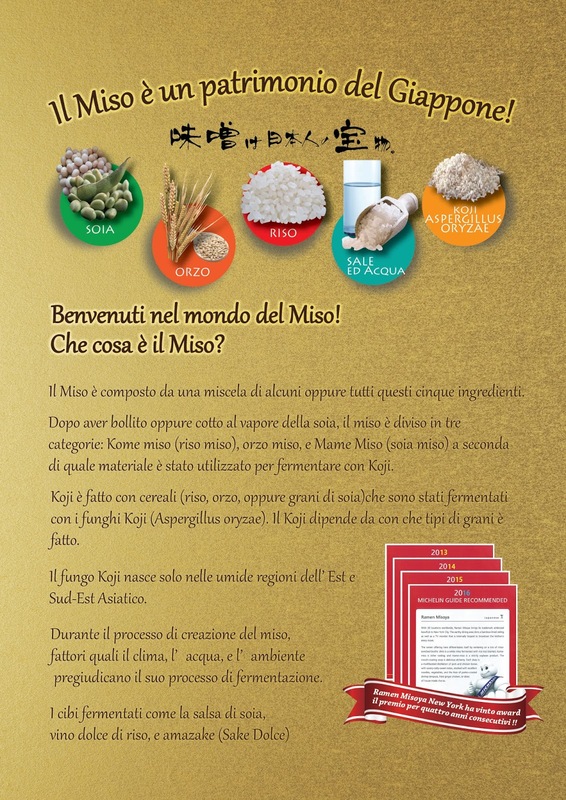 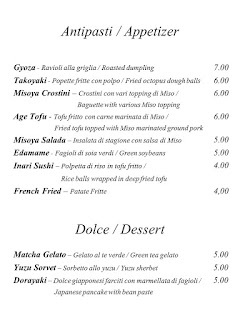 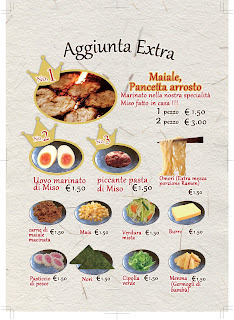 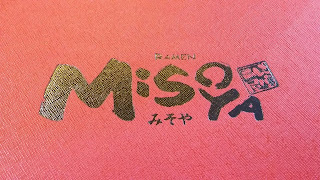 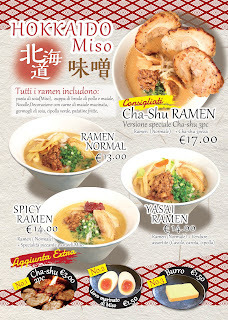 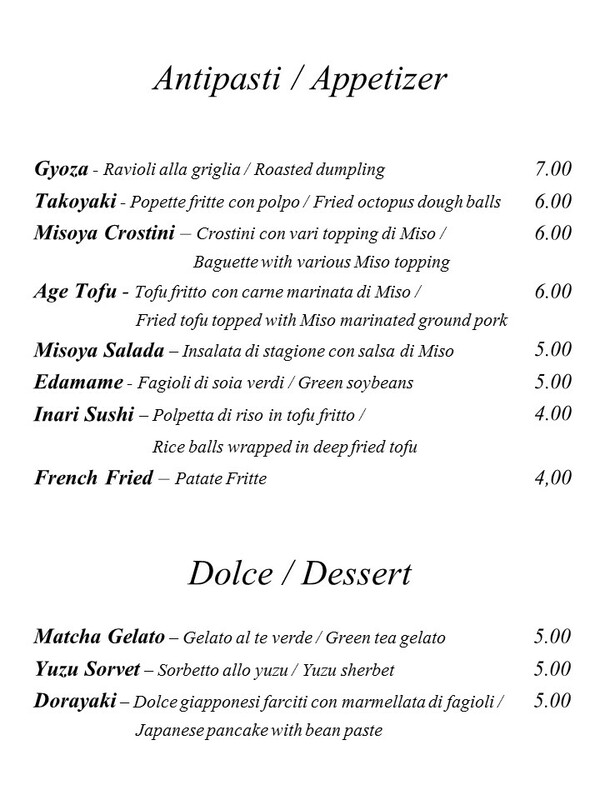 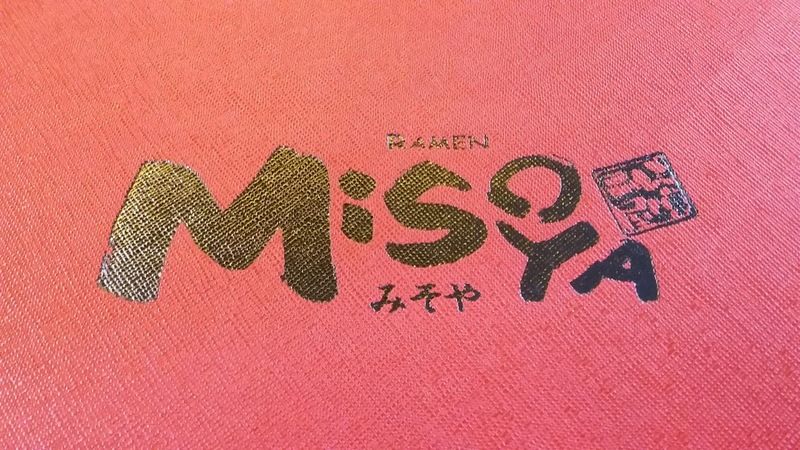 Finally, real Japanese Ramen has been arrived in Milan. Taste is different that you can see, because, they import ramen noodle and base soup from Japan which they produce.You must try.